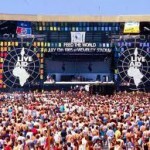 What if you could go to one concert this summer? Just one. 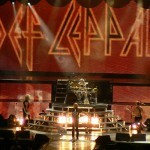 I would of course want it to be a band from the 80s that I love . . . . like . . . The Go-Go’s! What if along with that one great 80s band (like The Go-Go’s) you could see FOUR other great bands from the 80s to rock you back to your junior year of high school? Like Martha Davis and The Motels? How about a little Cutting Crew? And round it all off with Naked Eyes? I say yes . . . yes . . . YES! This would be the concert to go to this summer! 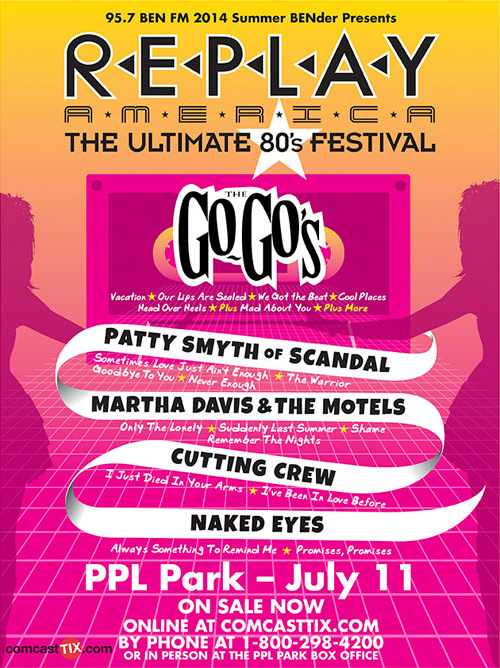 Replay America – truly is the ultimate 80s festival – is this summer, July 11th at PPL Park in Philadelphia. Hugely successful in the UK, this is the first Replay event in America. 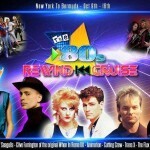 And, Like Totally 80s will be there! 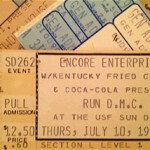 I have great memories of each of these awesome bands from back in the day. 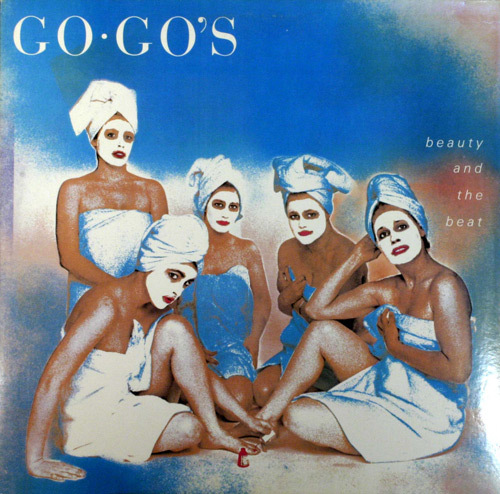 The Go-Go’s were hugely important to me . . . so important that me and my gang of girlfriends dressed as them for Halloween one year. Their album Beauty and the Beat was groundbreaking and one of the most successful debut albums of all time. I memorized the songs, the album cover and whenever “Our Lips Are Sealed” comes on the radio I can replay the music video in my head. I longed to splash around in that fountain with those girls. The Motels, oh The Motels! Martha Davis has this rich, glorious voice that I love. Their album All Four One was another that I would play over and over while staring at that awesome album cover. “Take the L” and especially the beautiful “Only the Lonely” were and still are some of my all-time favorites, and that video for “Only the Lonely” is still gorgeous to watch. 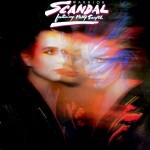 Scandal! “Goodbye to You” “Sometimes Love Just Ain’t Enough” and “THE WARRIOR”!!! Another great female-driven band — Patty Smyth has that raspy, cool voice. 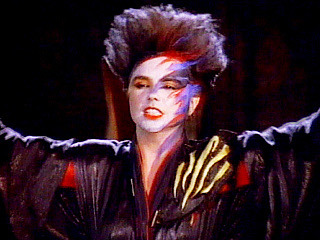 And talk about music videos that stick with you, I will always see Patty in those Japanese-inspired costumes and makeup in a post-apocalyptic world with dancers leaping around her. BANG! BANG! 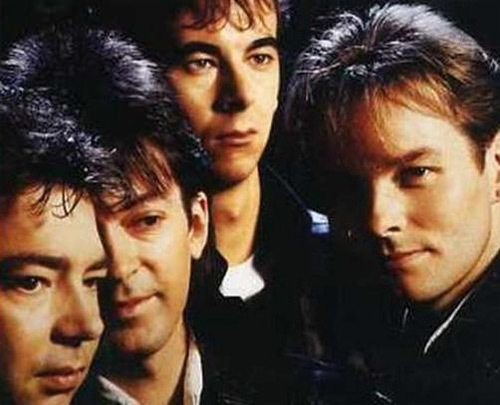 Is there a more dra-ma-tic opening to a song than “(I Just) Died in Your Arms” by Cutting Crew? Right from the get-go, my heart rate goes up when I hear it. This song was everywhere in 1987 and is still kind of everywhere today. Their other big hit, “I’ve Been in Love Before” is a really pretty ballad that I probably bawled my teenage eyes out to. And speaking of eyes . . .
Naked Eyes! I loved this British duo — “Always Something There to Remind Me” had that great chime-y opening hook, sweet, longing lyrics and a fantastic video that made you really feel for the lead singer; everywhere he went he sure was reminded of his famous girlfriend who had a “SURPRISE WEDDING” to another man. So go-go and do what you have to do to get out to Philly for this totally awesome show.